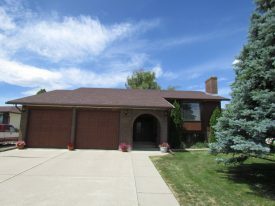 94 Elm Crescent S SOLD! 46 Riverview Crescent W SOLD! 696 Red Crow Boulevard W, Lethbridge, AB SOLD! 616 – 16 St. South SOLD! Buying or Selling a home?… Talk to Tad! Tad Constable & his team of real estate professionals welcome you to the Lethbridge Real Estate Market. Whether you are looking for a Royal LePage REALTOR® in Lethbridge, browsing homes for sale in Southern Alberta or searching for an investment property, our team will work cooperatively to meet your needs. 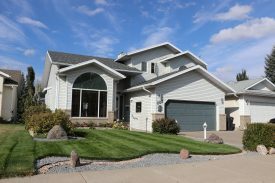 Contact Tad to view featured listings as well as any residential properties in the city of Lethbridge and area. 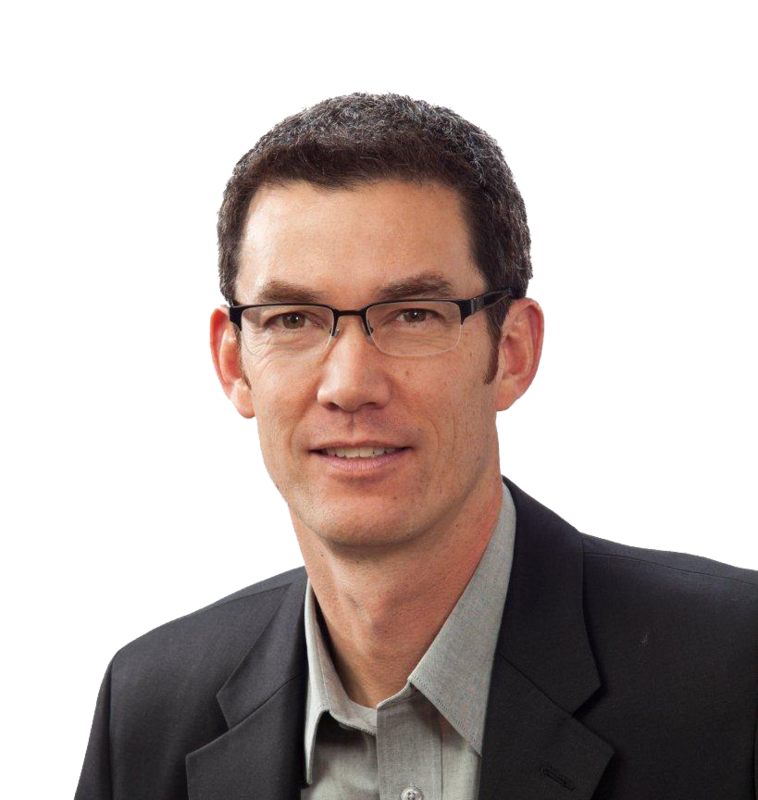 Learn how Tad & his Team can make it easier for you to buy or sell homes in Southern Alberta. 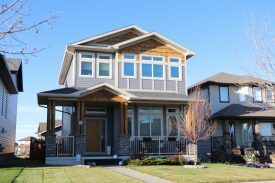 Search all MLS Listing in Lethbridge & Southern Alberta. Get a FREE online home evaluation from Tad. Sign up for New MLS listing notifications.